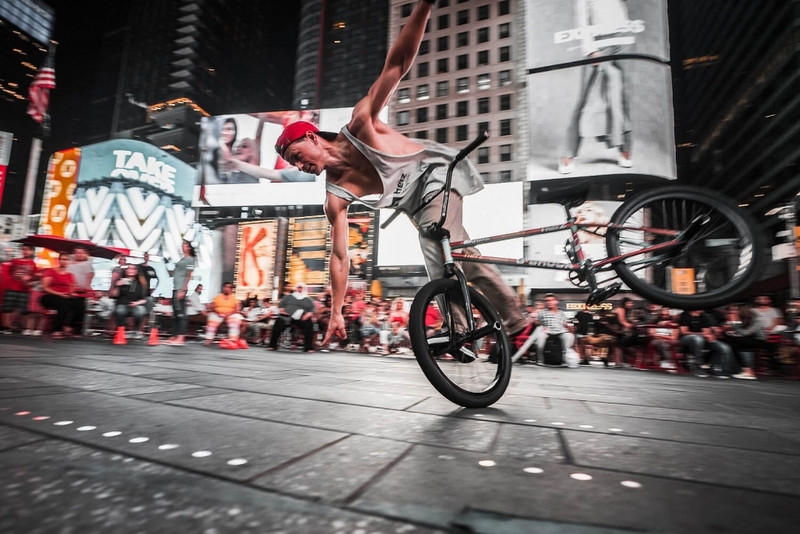 German BMX Freestyle Champ and Wordrecord Holder Chris Böhm visited New York City the last days. We support Chris since a several years and are pleased that he represents us in NYC. Are you interested or do you have a question? Contact us, we would be pleased to help you.